WE'RE sure by now you all know about Kai Sotto, the 17-year-old towering presence who has been touted as the future of Philippine basketball. Well, that young stud has - to no one's surprise - just won the UAAP Juniors MVP award after setting himself on a league of his own in the entirety of the UAAP Season 81 high school cage wars. But as much as Sotto has made this past season his personal showcase, there are still a lot of young players who we're pretty sure deserve your attention. 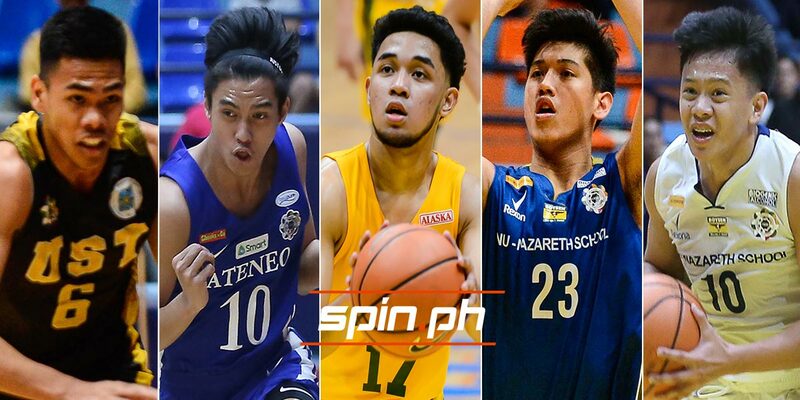 And just before the Final Four commences this Friday, Spin.ph picked eight players who we believe fans should familiarize themselves to in the future. We'll start it off with someone who can go toe-to-toe with Sotto. Tamayo has had a rather shaky run this season with a mix of injuries. NU's embarassment of talent also limited his time on the floor. But when he's healthy, Tamayo can match up with the best the league. He's one of the reasons why the Bullpups sit alone at the top of the standings. The fact that coach Goldwin Monteverde is bringing Tamayo, a former Batang Gilas stalwart, off the bench is just a further statement on how deep this NU team is. Since we're already talking about Bullpups coming off the bench, here's another guy who didn't even start one game for NU yet still found a way to make an impact. Breaking out in last year's finals thanks to his dazzling scoring abilities, Fortea continued to tear the house down for a loaded Jhocson crew. An ejection cost him a surefire inclusion in this year's Mythical Team, but make no mistake, Fortea is still every bit the one who made last season's championship series his own playground. You may remember him as that shifty guard for Batang Gilas, and Abadiano certainly stamped his class this season for the Bullpups. He was a man among boys all season long, cooly toying with the opposition for 14 elimination games as he easily steered his squad to the top seed. Abadiano was also a matchup problem for whoever was guarding him, and he did that while being the undisputed leader of this NU squad. Certainly, it was a season to remember for the transferee from Adamson, one he'd like to crown with a championship. Nonoy truly made the most of his one-and-done season with the Tiger Cubs, embracing the do-it-all role CJ Cansino left behind. The Negrense guard showed immense maturity in his short run with UST High School, scoring at will and orchestrating the offense to make the Espana crew a very dangerous draw for their foes. 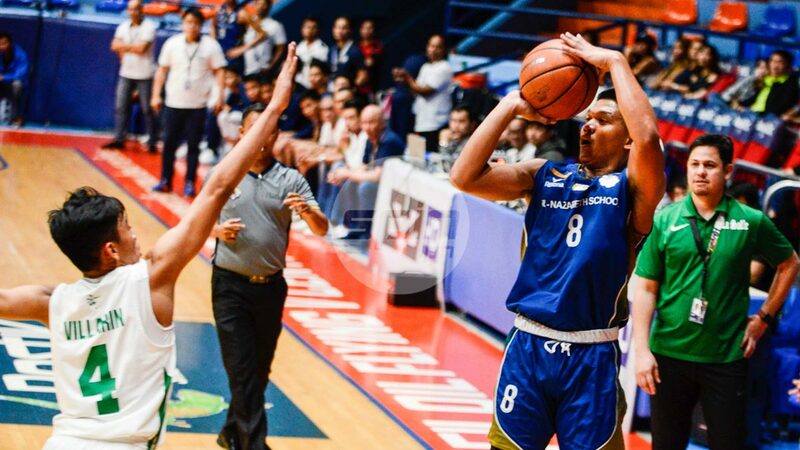 It's no surprise that Nonoy will make the quick pivot from his high school career to one with the seniors as he immediately joined the Growling Tigers in the PBA D-League shortly after the juniors side failed to reach the playoffs. As much as Nonoy has been the heart and soul for UST, he didn't do it alone as Lina has been a reliable dance partner for the spitfire guard. The hardworking forward provided the muscle down low for the Tiger Cubs, a much-needed boost as they battled against the Sottos and the Tamayos all year long. Lina's length has been a huge plus in making up for his lean frame, but expect him to continue improving as he slides to the role as UST's top gun in the seasons to come. FEU-Diliman will go as far as where Abarrientos will take it. The sweet-shooting nephew of PBA great Johnny has given a good account of himself in his final year with the Baby Tamaraws. 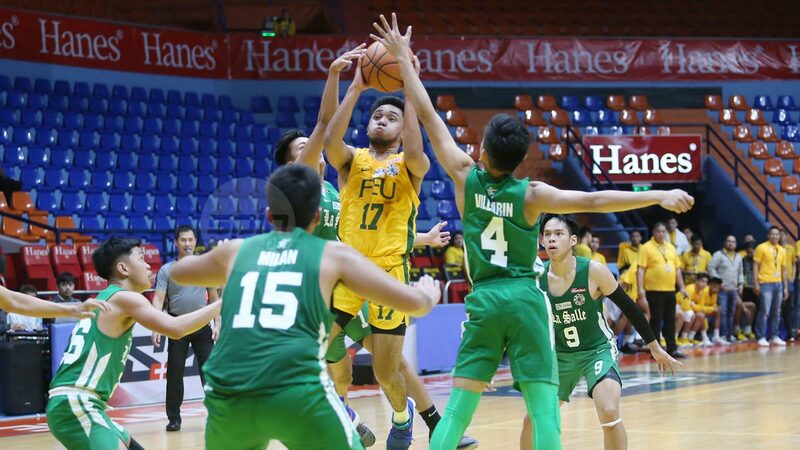 Abarrientos' three-point shooting is already a given, but what made him more impressive this year was his leadership for a hungry FEU-Diliman team which has proven itself capable of matching with the league's heavyweights. 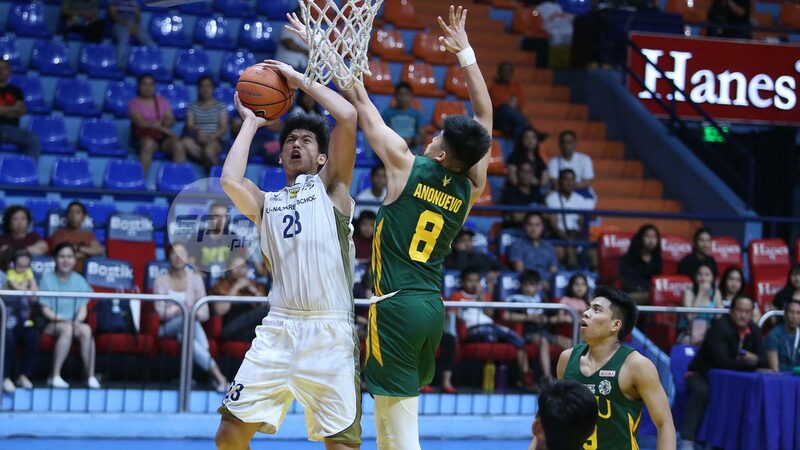 Expect more of the same from Abarrientos as the Baby Tamaraws try to upset the Blue Eaglets in their semifinal matchup. As the case was with Abarrientos, the same could be said for Sabandal and Adamson. He's been the anchor for the Baby Falcons in their trek back to the Final Four this year, and what makes his effort more remarkable was his willingness to take the backseat allowing his peers to grab the spotlight when they're hot yet still finding a way to contribute. The Doria brothers Adam and Andrey, AP Manlapaz, Lorenz Capulong, and Didat Hanapi all had their moments this year, but when push comes to shove, there's no other guy who will have the final say other than Sabandal. As much as Sotto has hugged the spotlight for Ateneo, Padrigao has had his own tear to show. The transferee from Adamson flirted with triple-double numerous times in the second round as he came back from a battle with appendicitis in the first round. 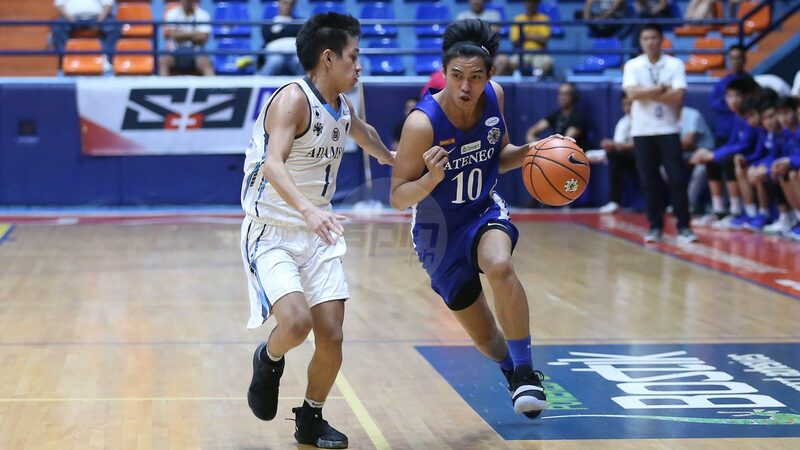 Padrigao's return was also a welcome boost for the Blue Eaglets in their quest for back-to-back titles, giving the defending champions the reliable floor general they missed for seven of their first eight outings. Sotto may be the rock for Ateneo, but everything starts with Padrigao at the point.